Rumors about AMD’s next-generation GPUs are still appearing, the latest ones talk about the specs of the Hawaii GPU, the company’s most powerful model as of now. Although it hasn’t been officially confirmed, it will most likely be a 28-nm GPU, since 20-nm ones are becoming dated. According to the rumors, this new GPU features 2.816 flux processors, between 32 and 48 ROPs (render units), 176 TMUs (texture units), 384-bit bus and 3 GB of GDDR5 RAM. It will be based on the GCN 2.0 and will support DirectX 11.2, which means it will be located between the GTX TITAN and the GTX 690. The new classification of the graphics card based on this GPU: The highest-end model will be called R9-280X, while the simpler one will be known as R9-280. 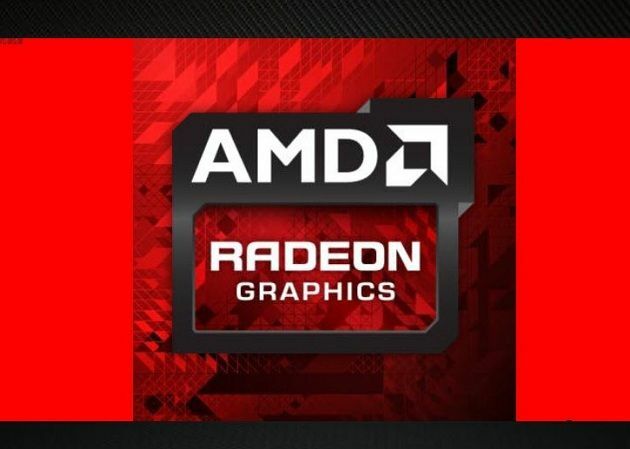 Supposedly, we’ll have to wait until next week to hear the official announcement from AMD.